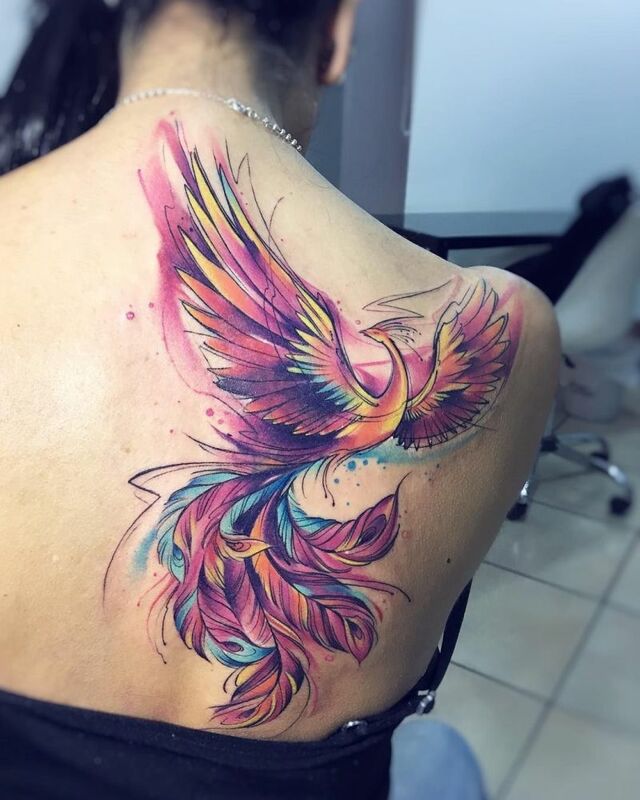 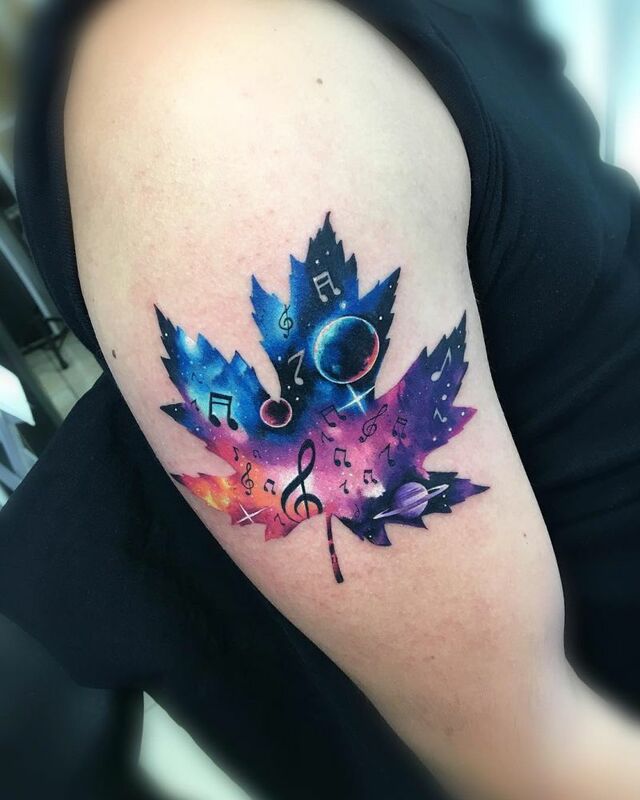 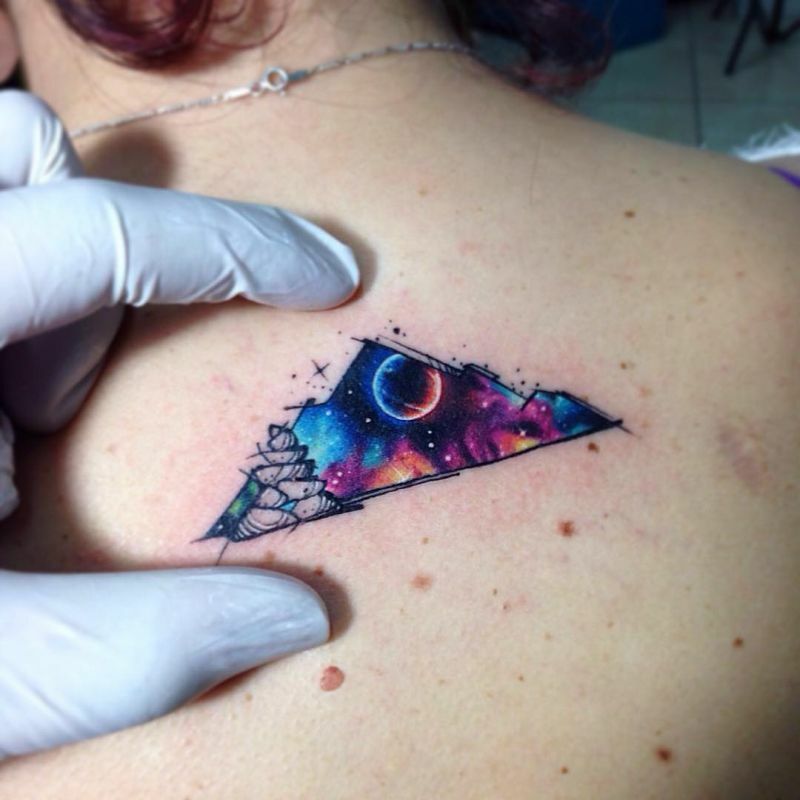 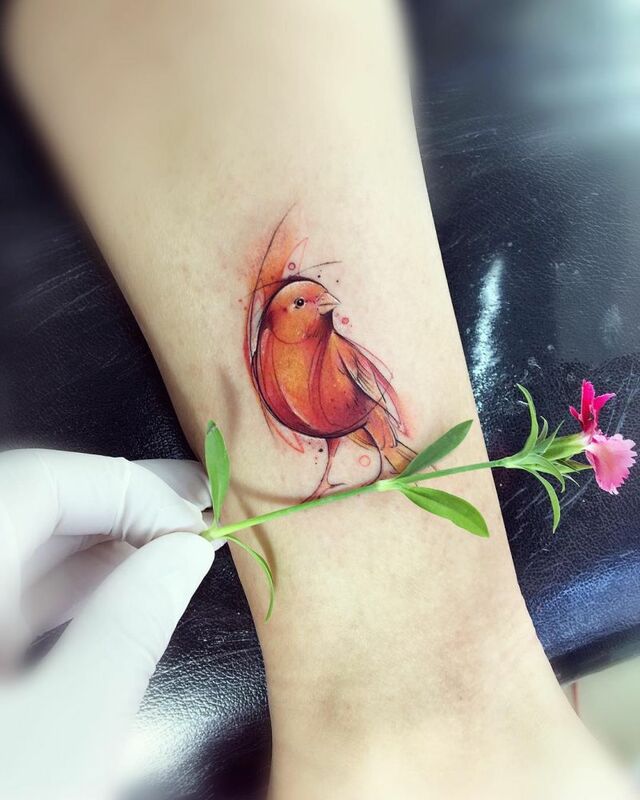 If you are thinking about getting a tattoo, or adding another one to the half-dozen or so you already have, the options of what are available may have multiplied since the last time you visited your tattoo parlor. 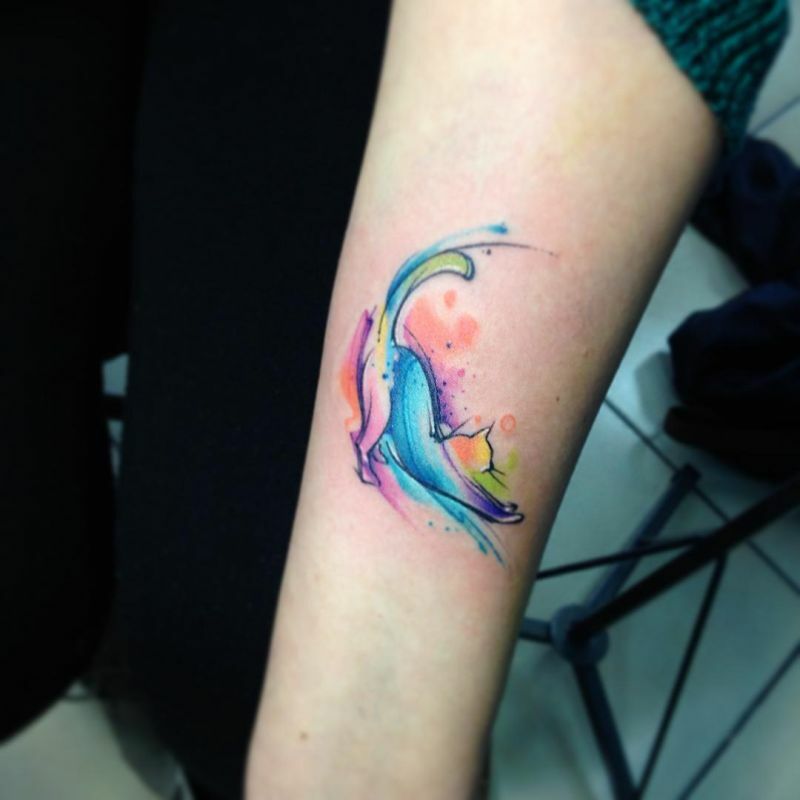 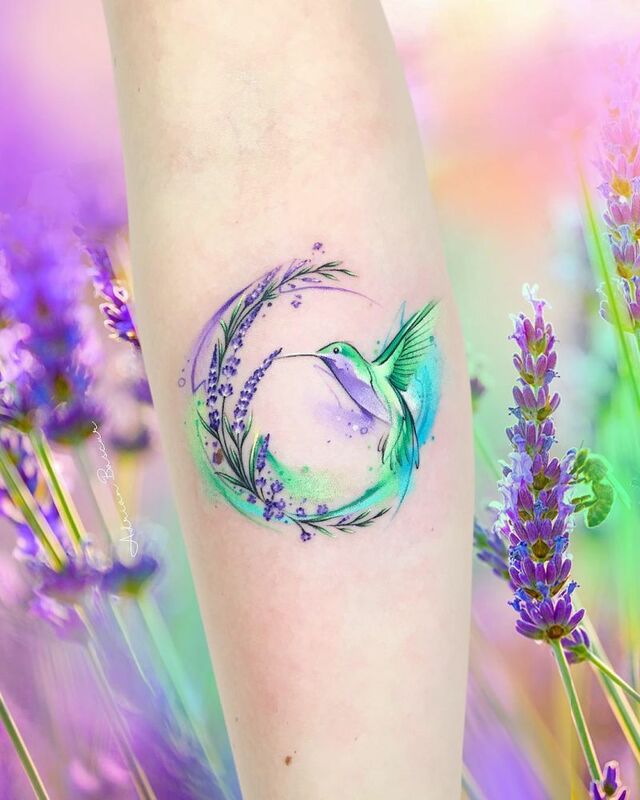 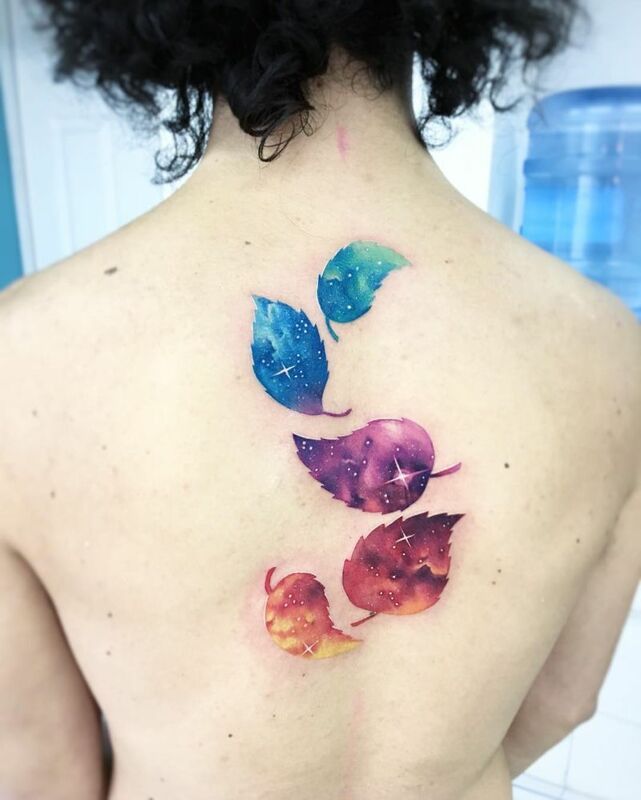 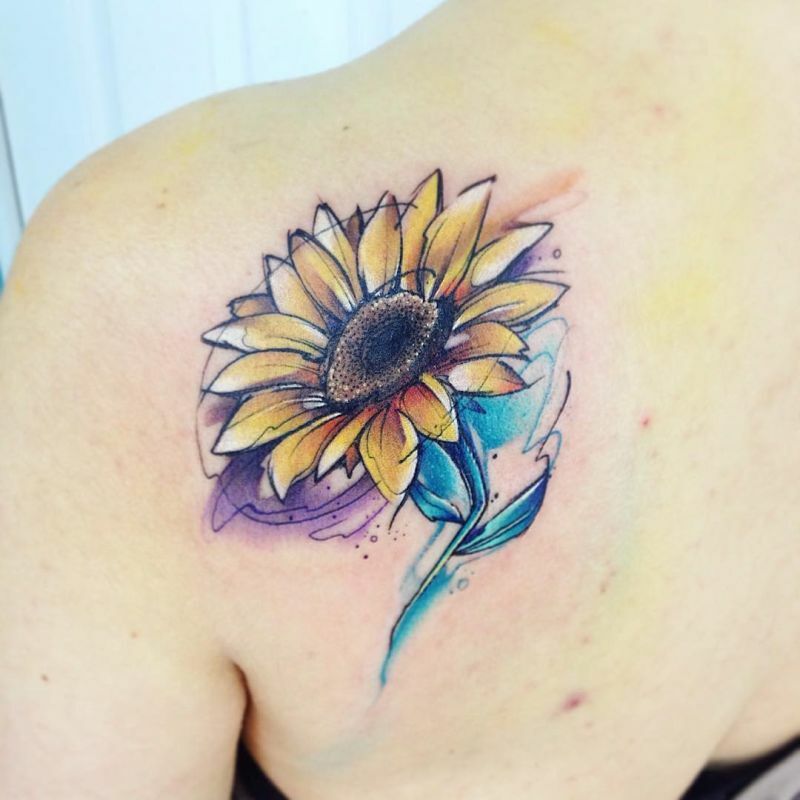 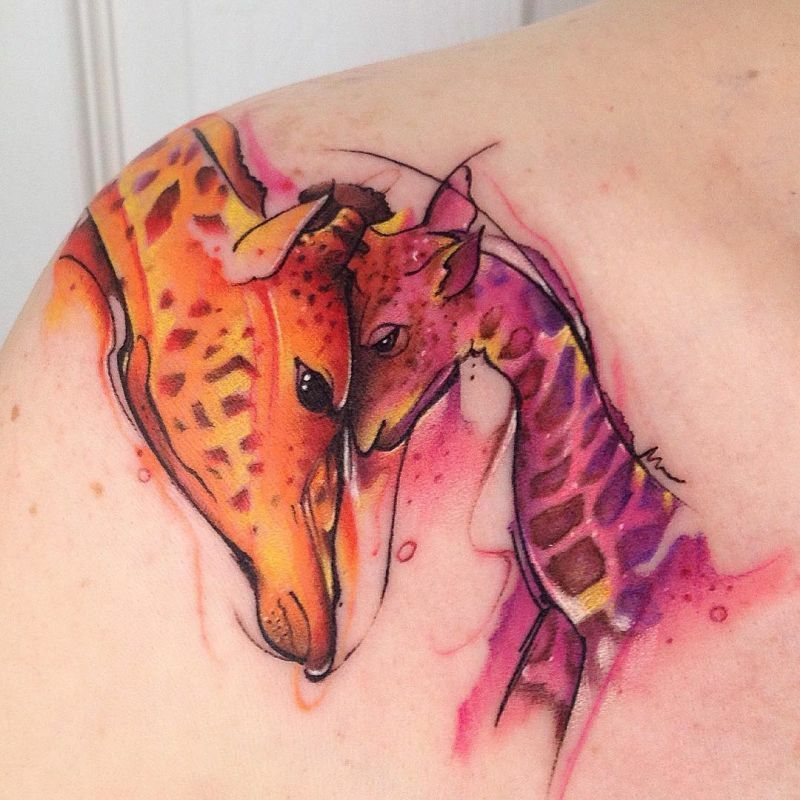 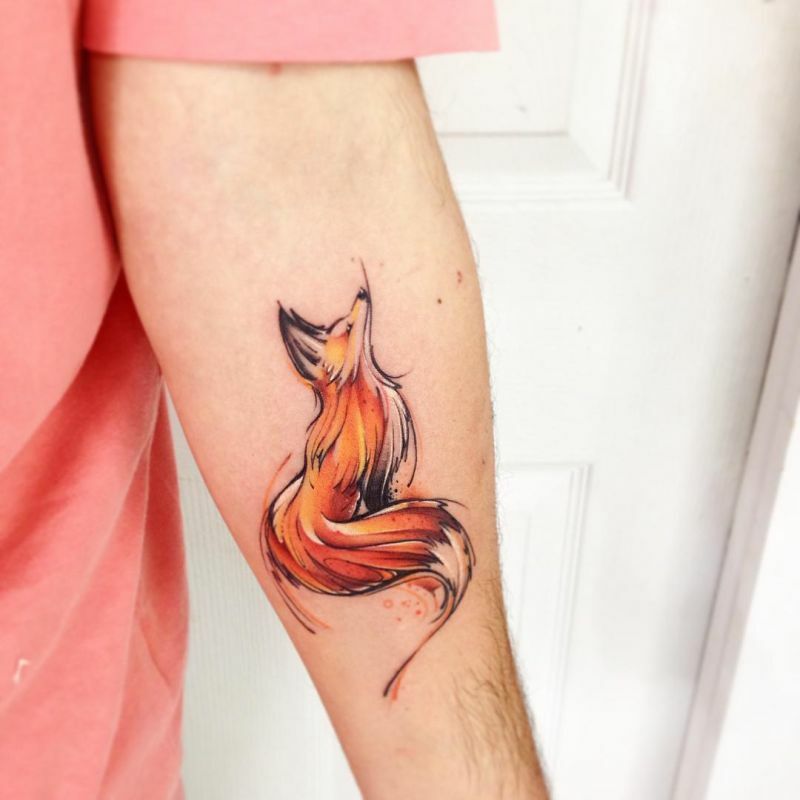 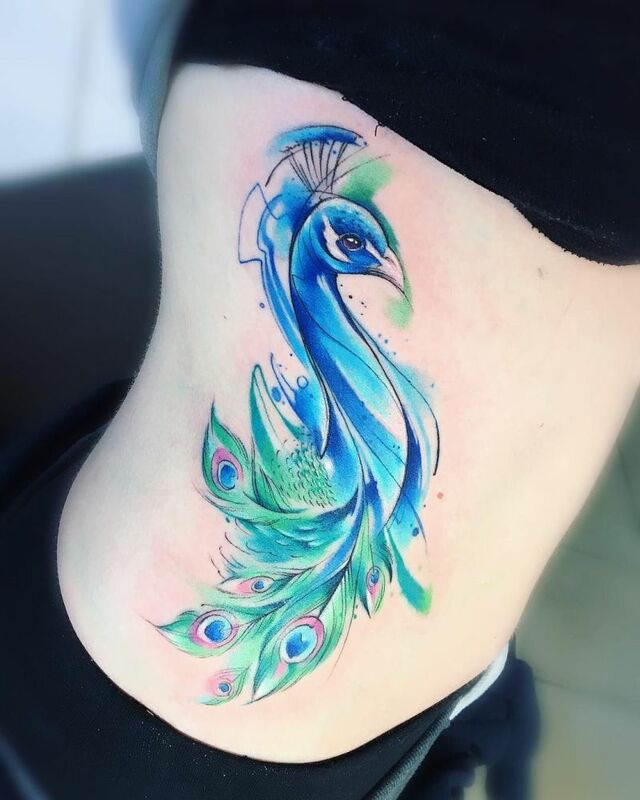 Fairly new to the tattoo scene, watercolor tattoos are growing in their popularity, standing out from the rest precisely because of their unique look. 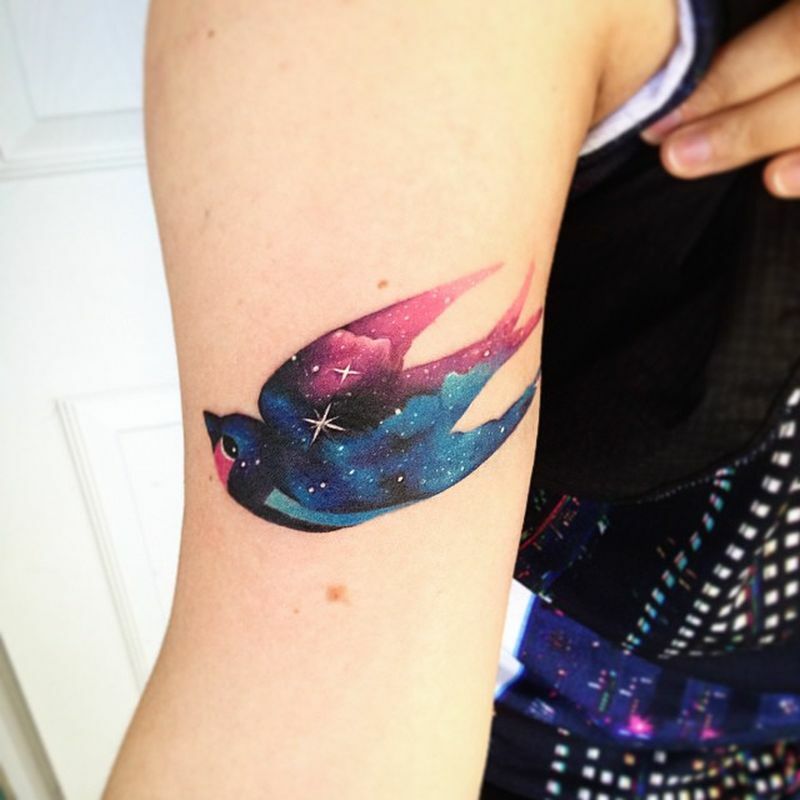 Tattooing has long been regarded by many as an art form, but rarely do ink lovers get to make a parallel as literal than with watercolor tattooing. 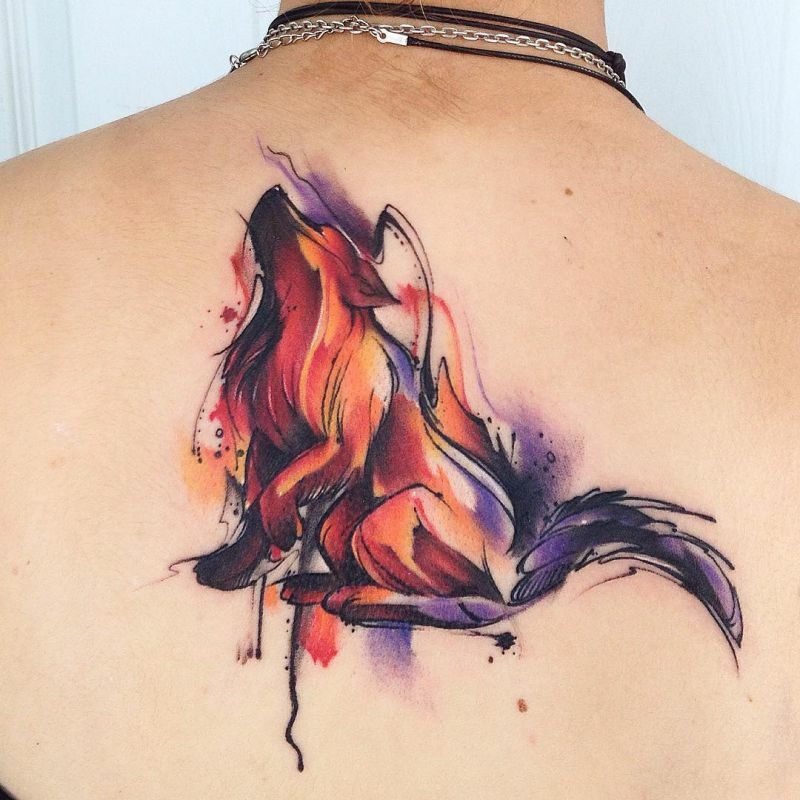 Watercolor tattoos are incredible but extremely hard to get right. 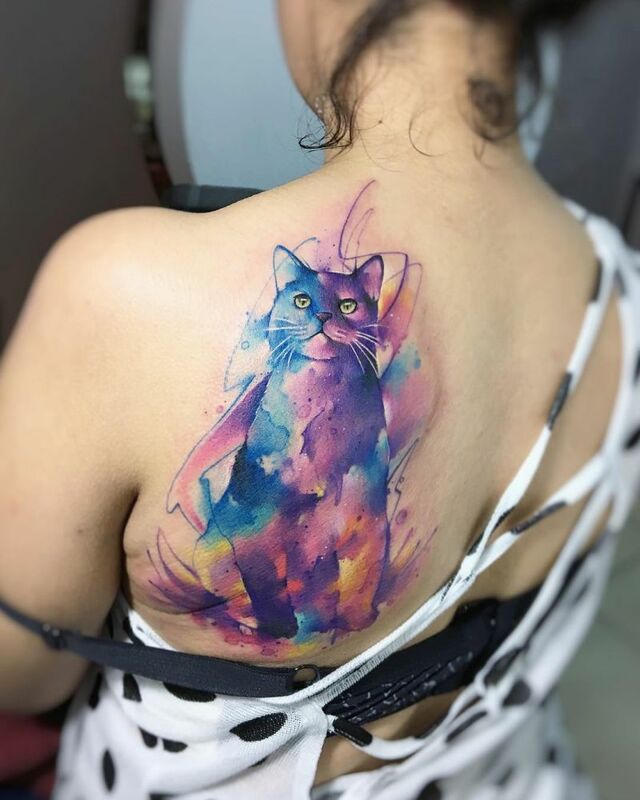 Creating a good watercolor tattoo is far from easy and not every artist has the skill set to do this. 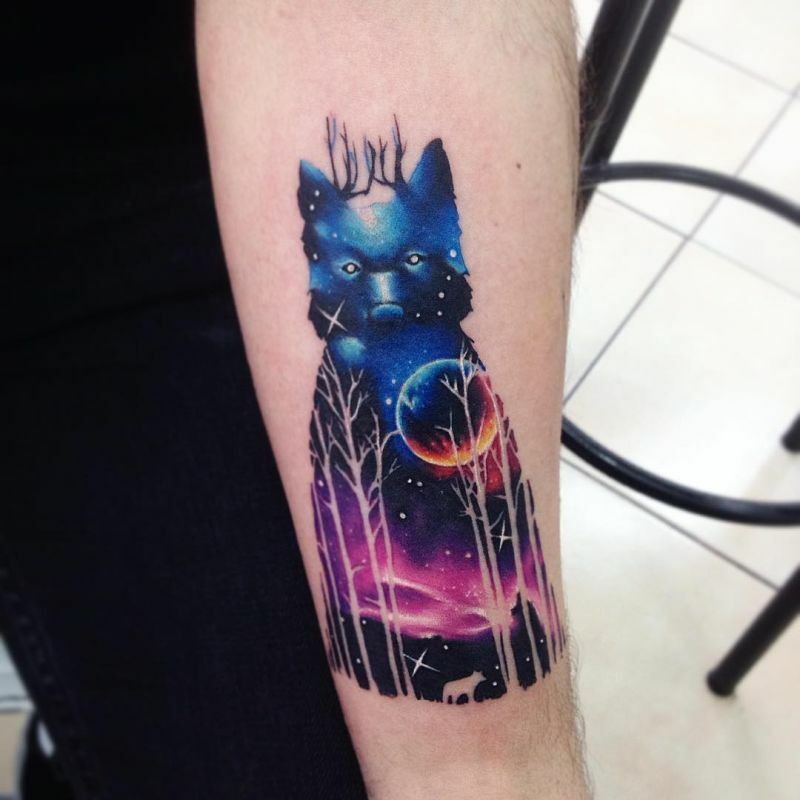 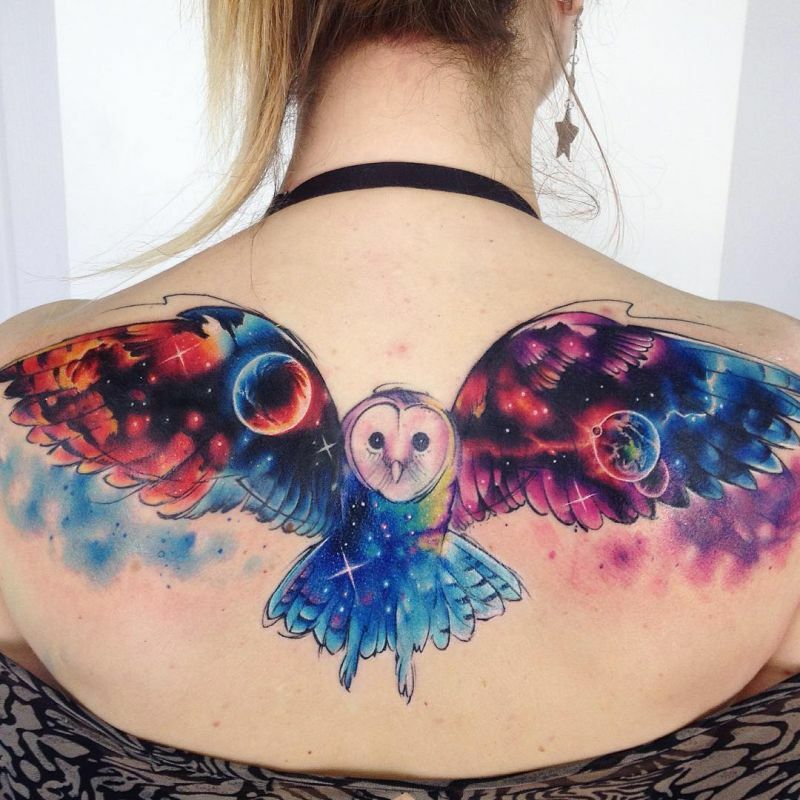 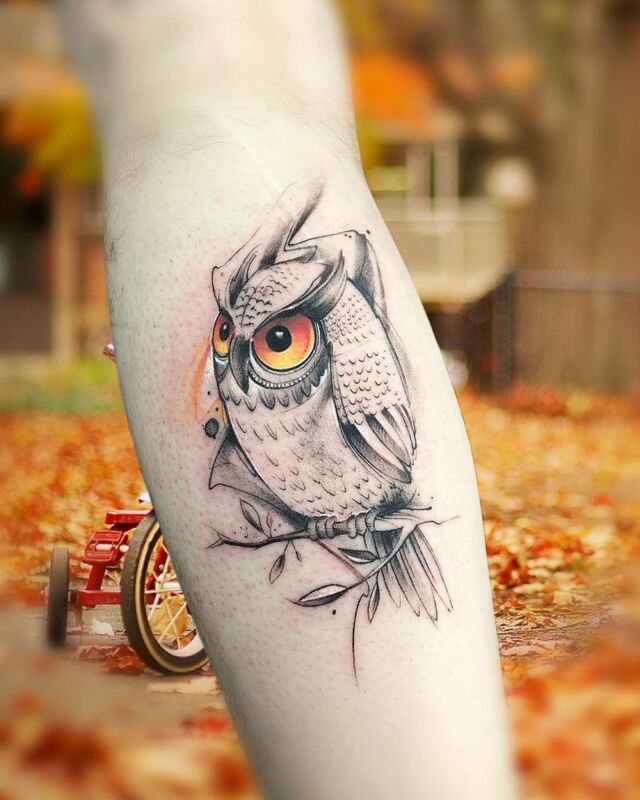 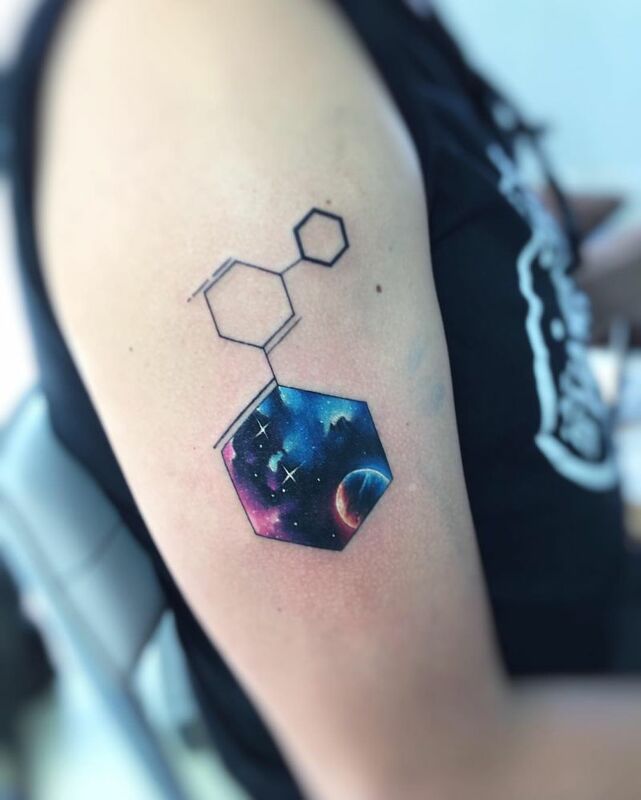 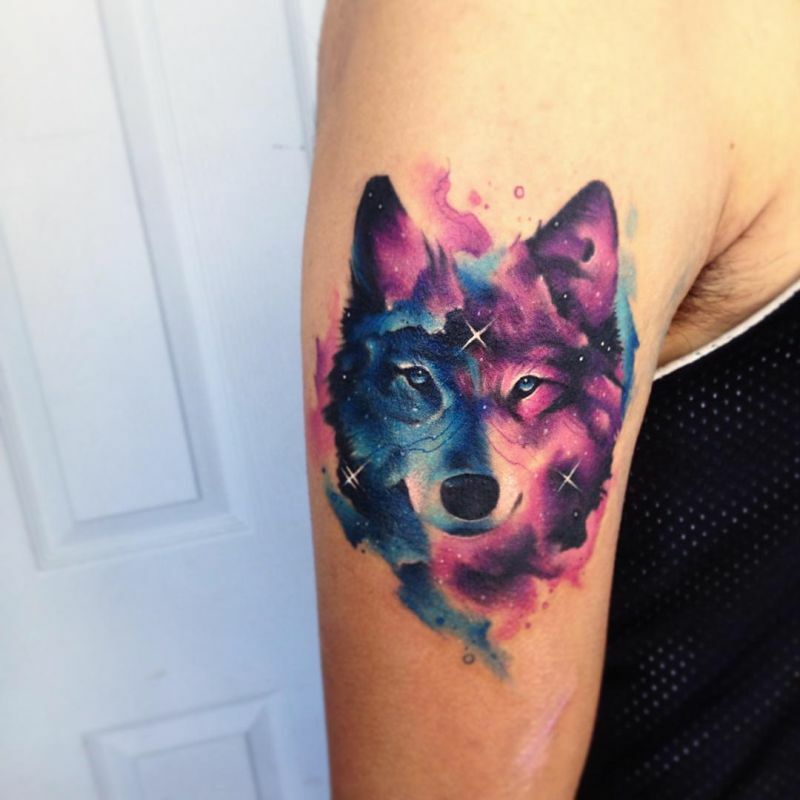 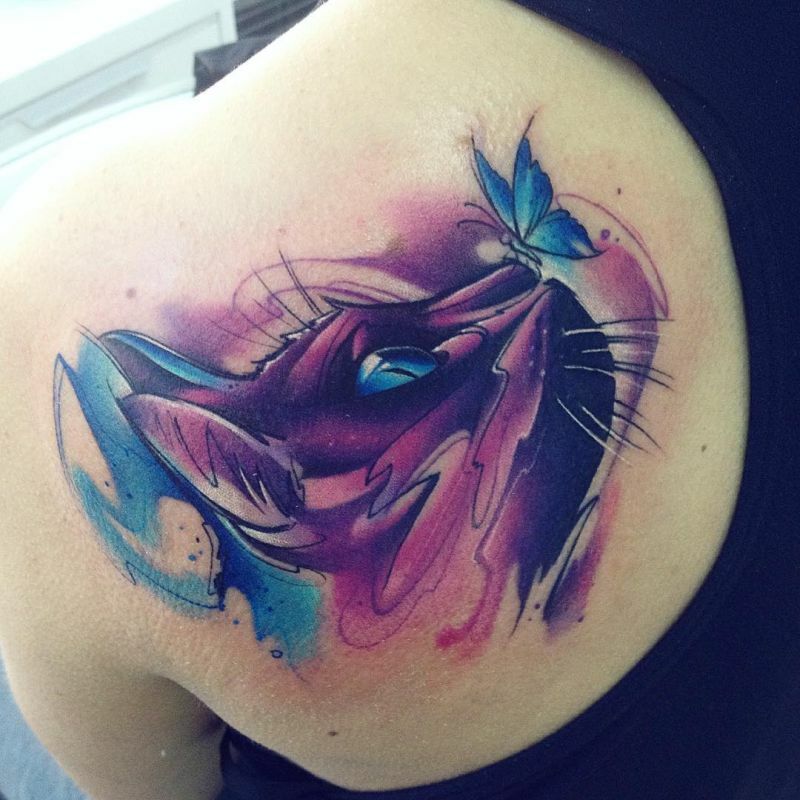 One of the best watercolor tattoo artists that we’ve seen is Adrian Bascur. 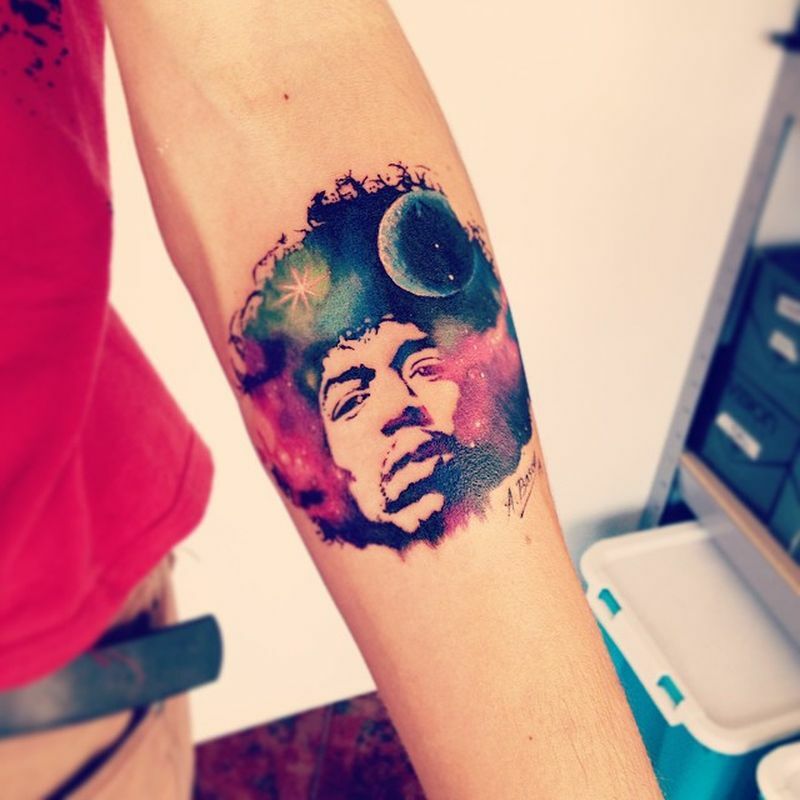 Full of talent and boldness, his work is certainly worth knowing. 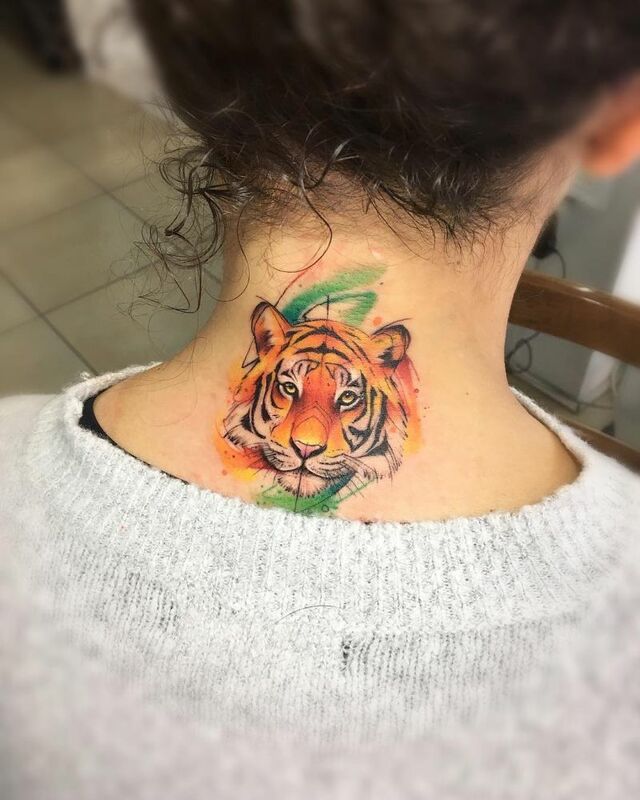 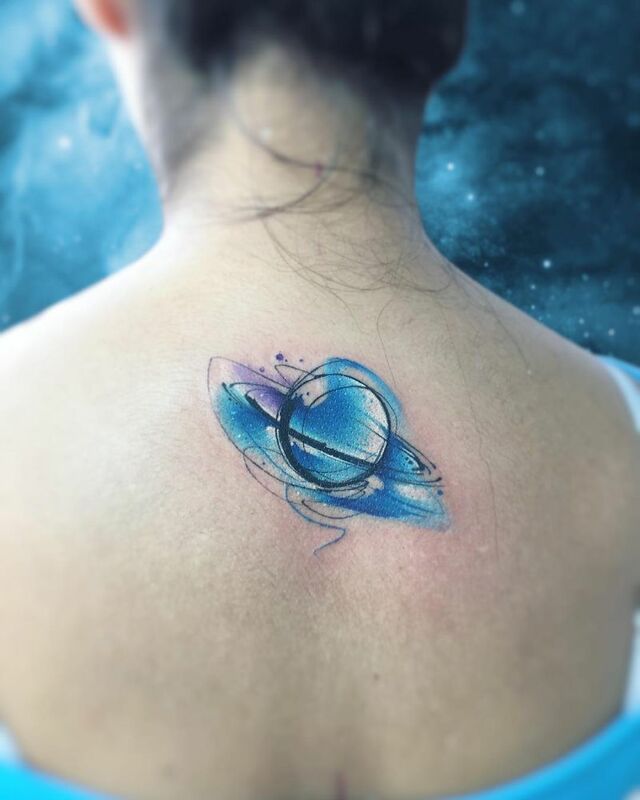 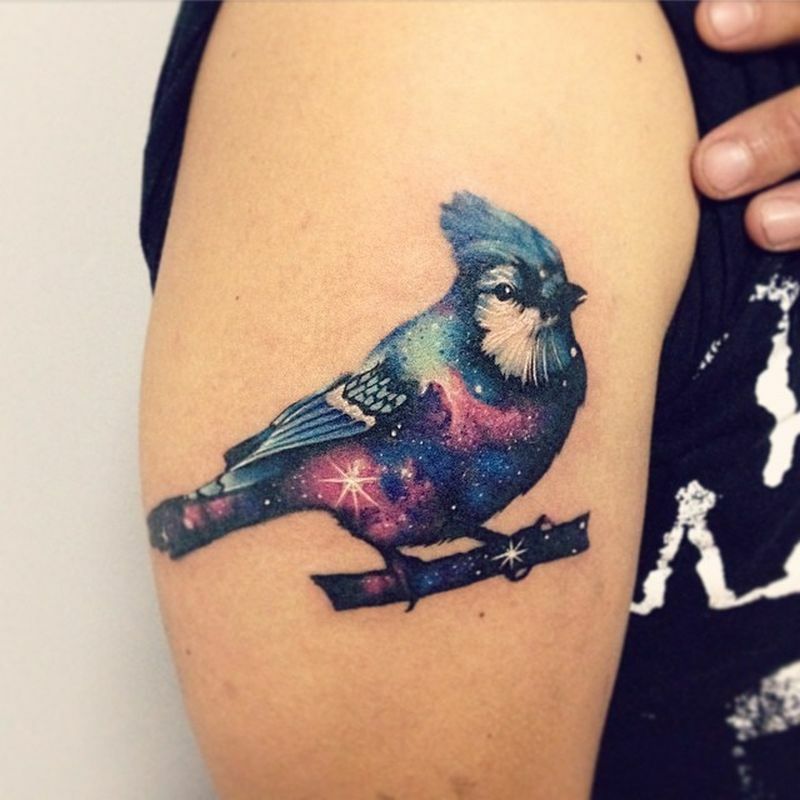 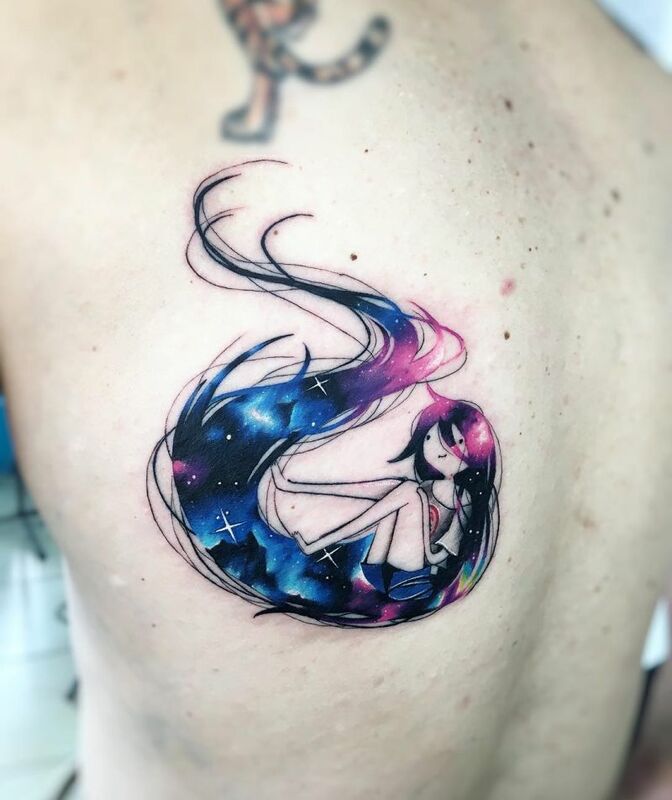 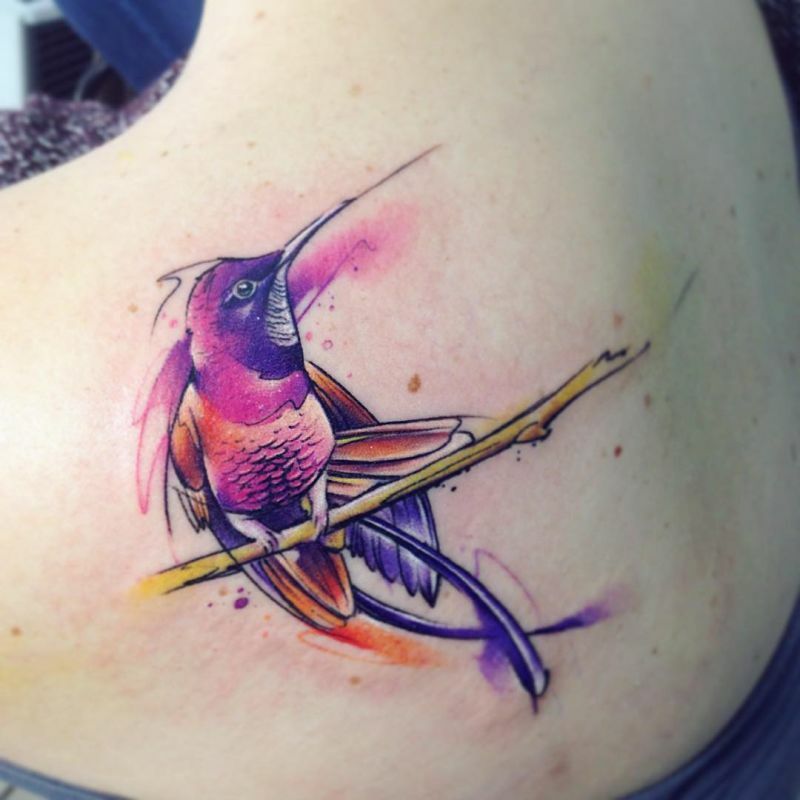 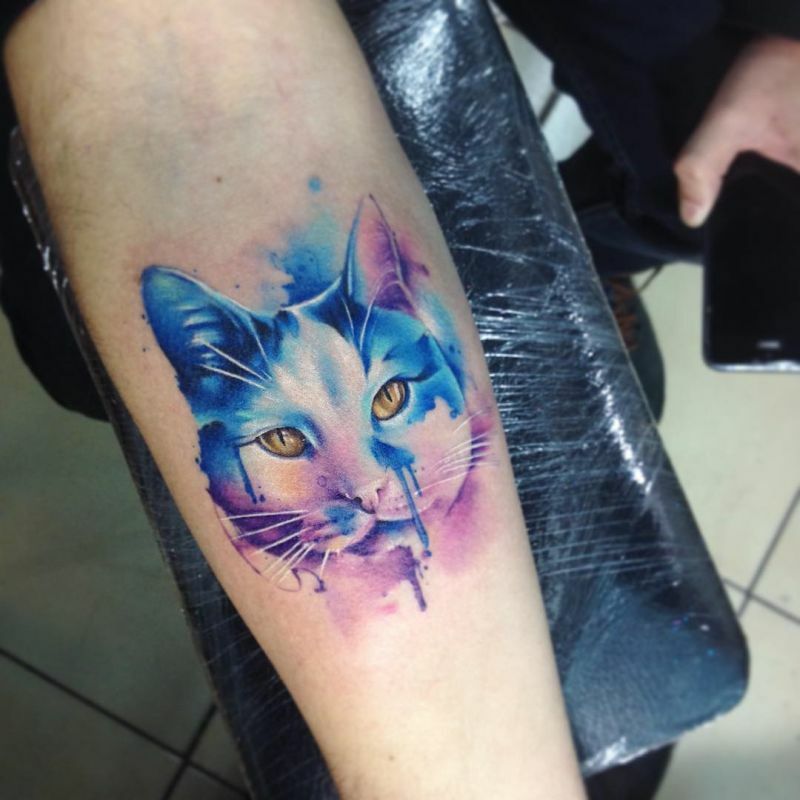 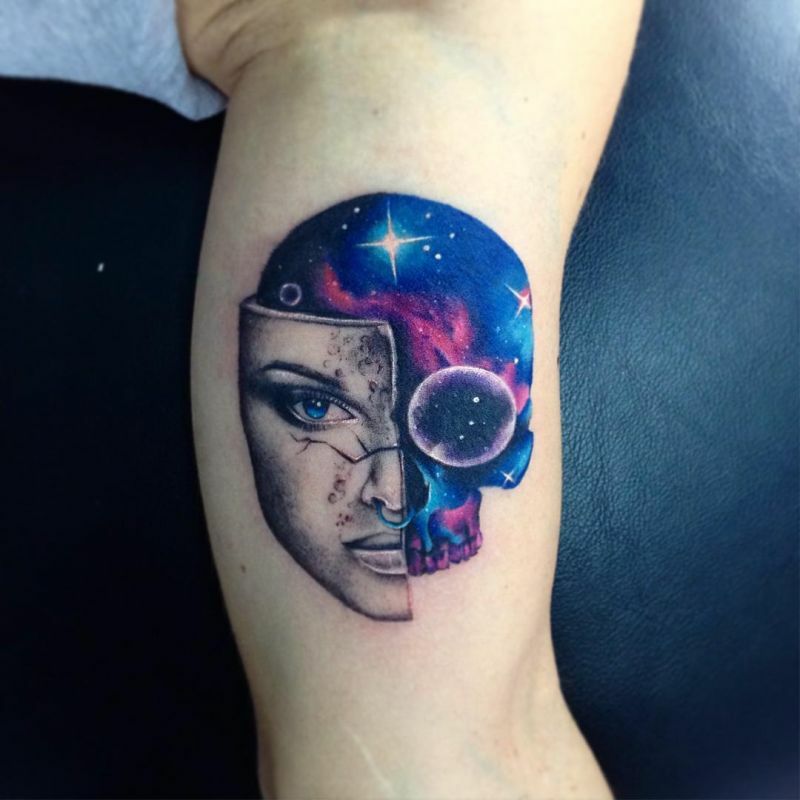 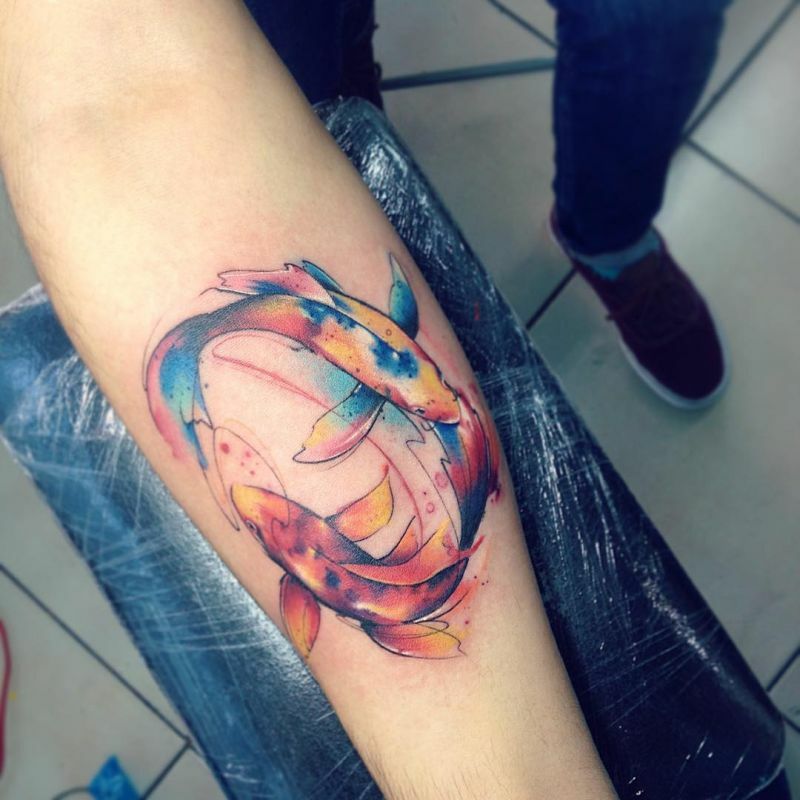 A versatile tattooist from Chile, Adrian creates real works of art on skin, from cross-stitch tattoos with a realistic touch to vibrant watercolor pieces. 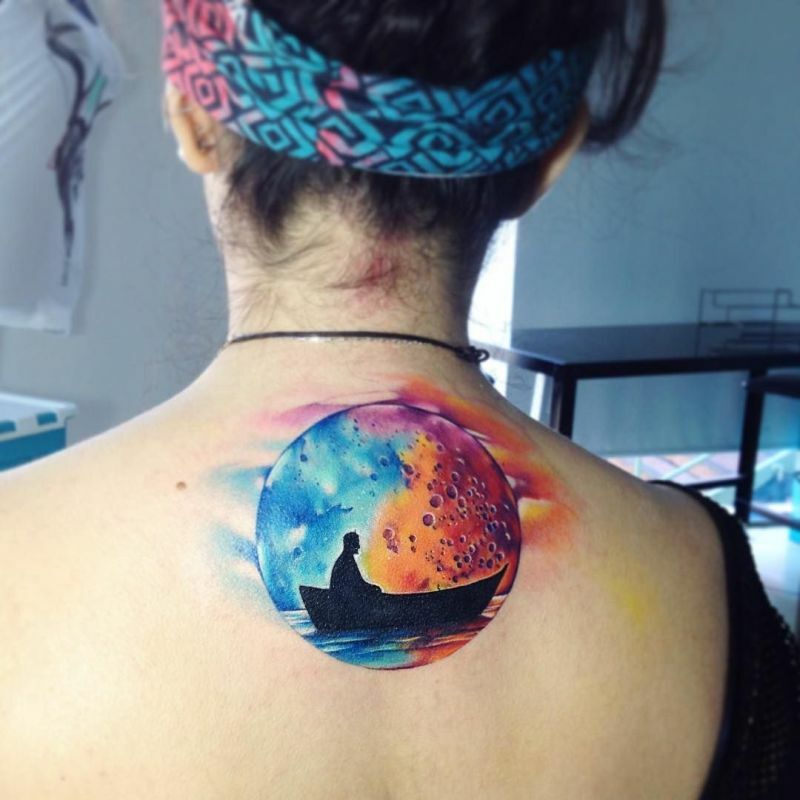 We’re gonna focus on his watercolor works as they are among the best we’ve seen. 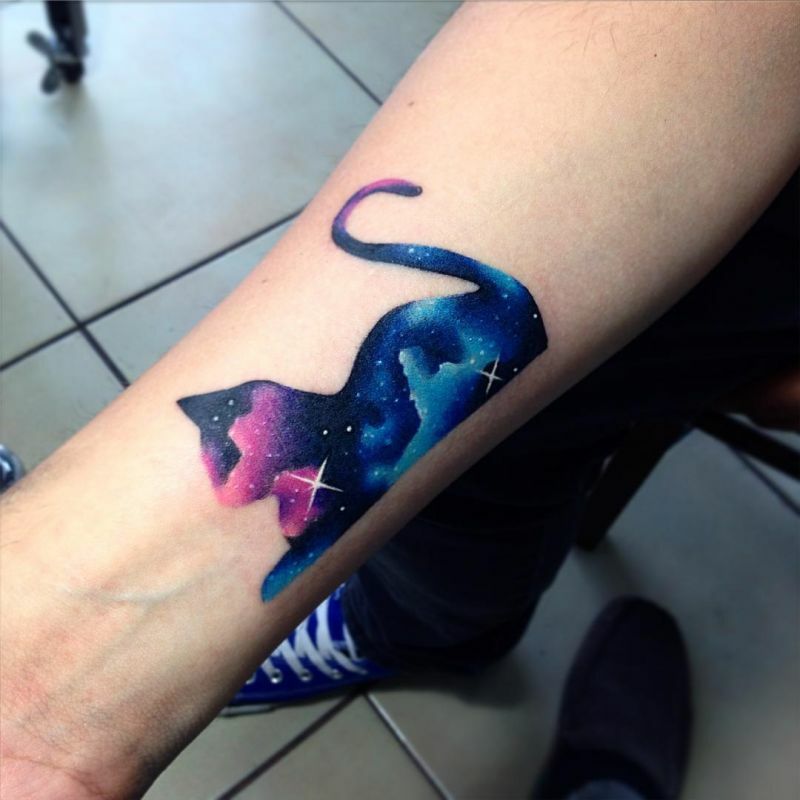 The Chilean artist uses a lot of black, bold lines and he knows what he’s doing as those black outlines will help the colors last longer. 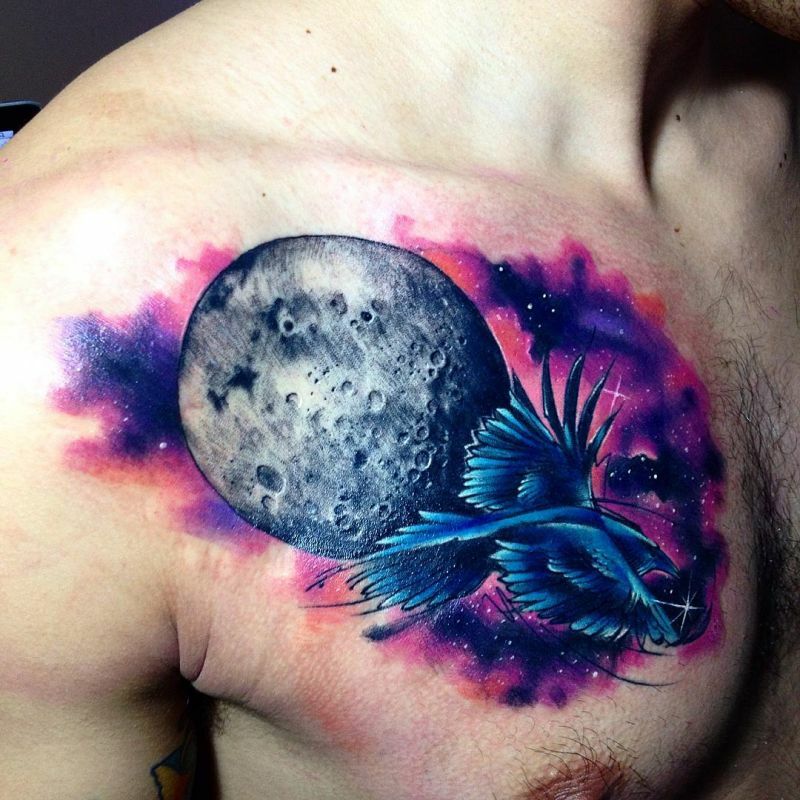 His favorite motifs, the cosmos and the animal world are often combined in fluid, visually impressive designs. 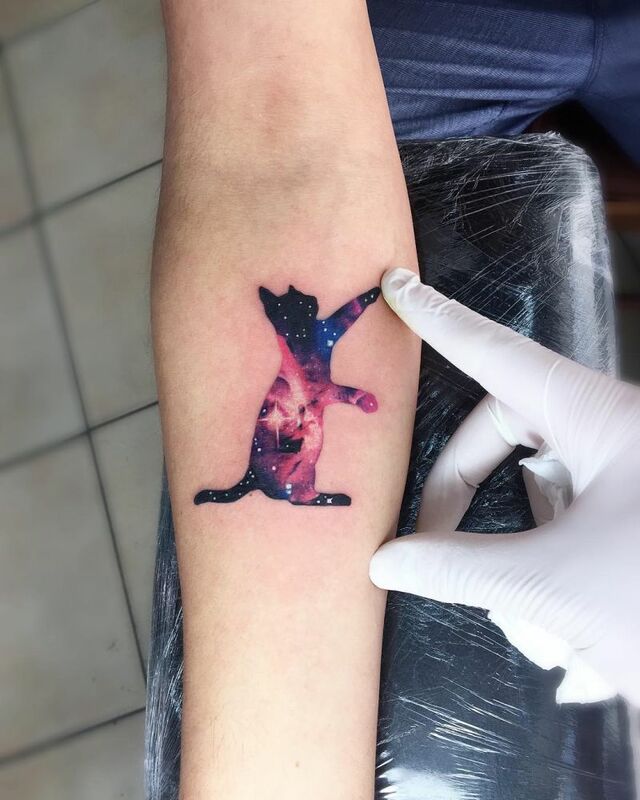 There’s mystery and enchantment when looking at his star-filled animal characters that seem like they are connected to regions beyond the Earth’s atmosphere. 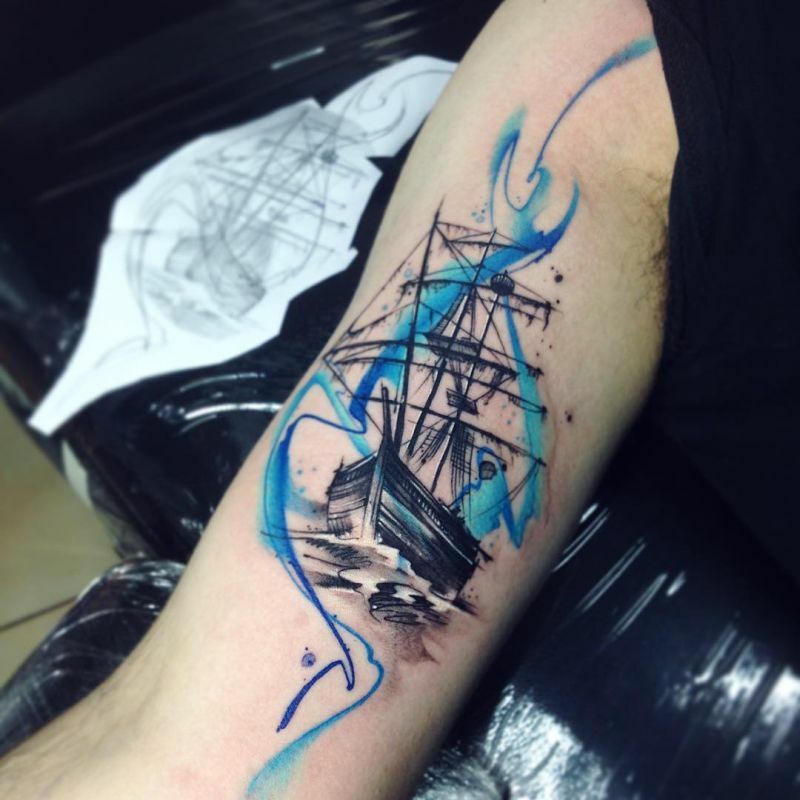 It is important to keep innovating, and Adrian Bascur has tried to do that by taking his work to the next level. 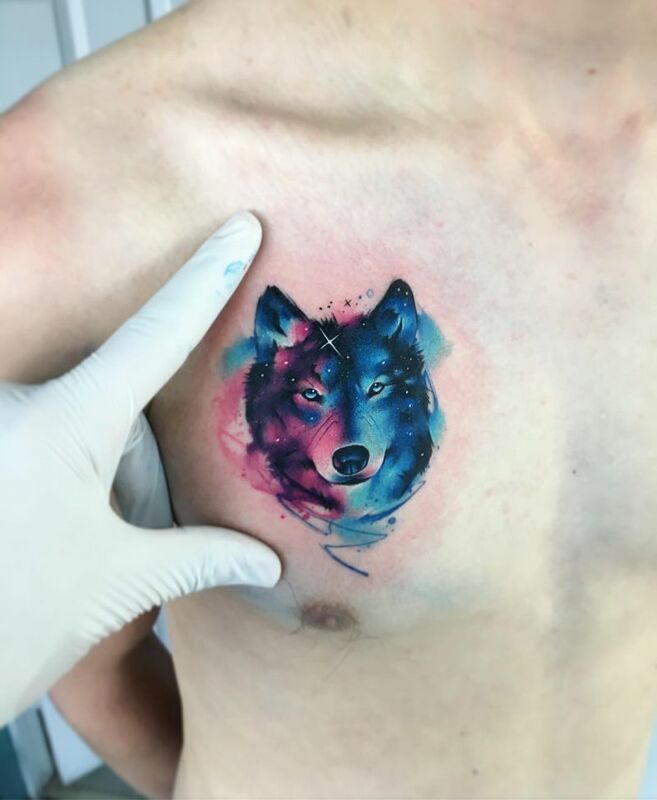 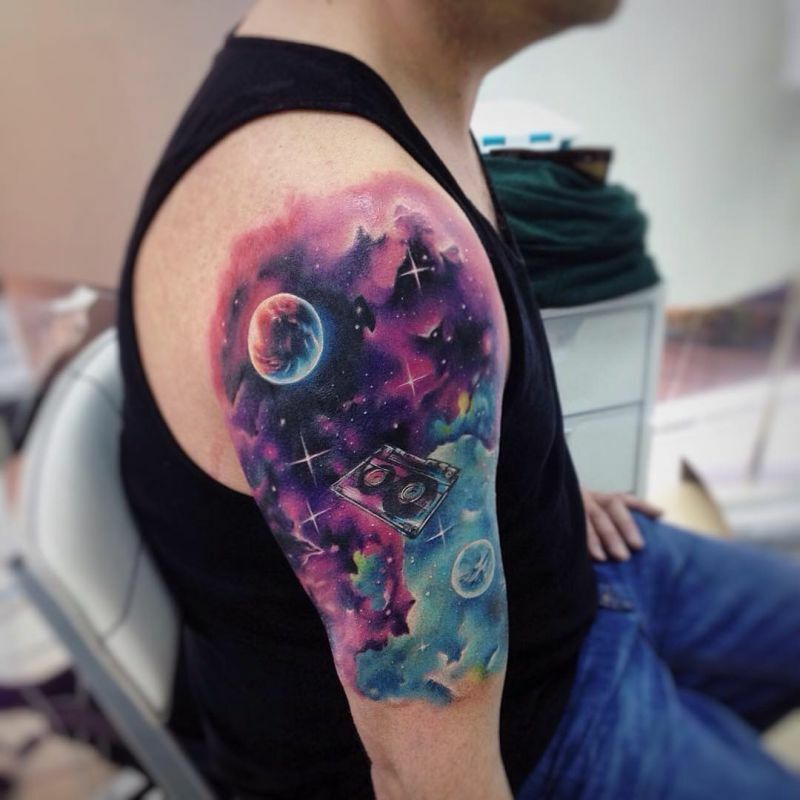 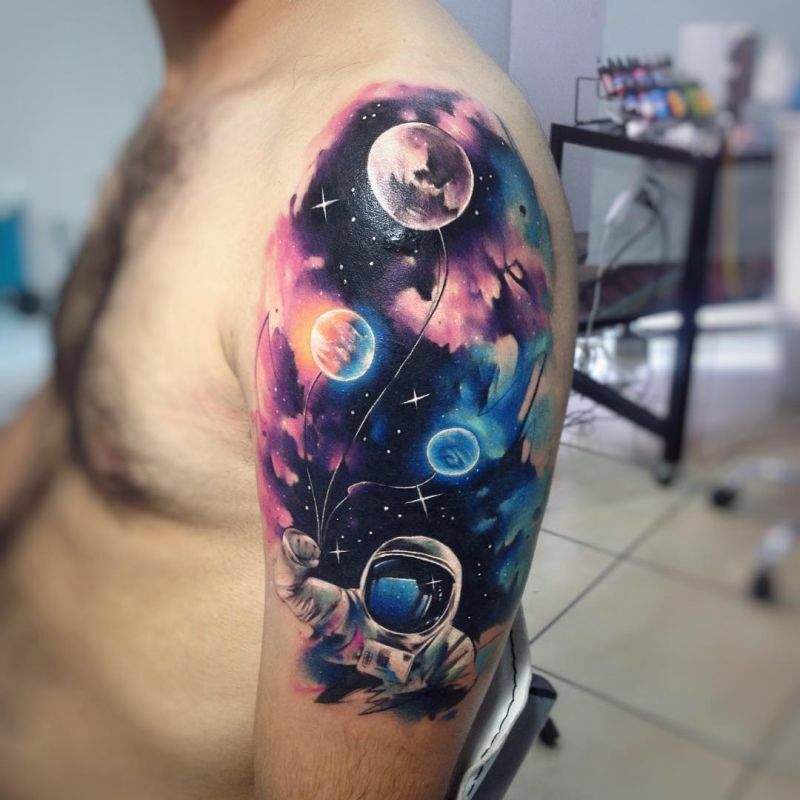 If you want to keep your skin in the game, check out a few of his spectacular watercolor tattoos in the image gallery below and follow him on Instagram or Facebook for more inkspiration.